Next Monday and Tuesday, Junk King will have their second annual conference for franchisees all over the United States and Canada, where we are known as Junk Works. So, what does this mean for the customer reading this? 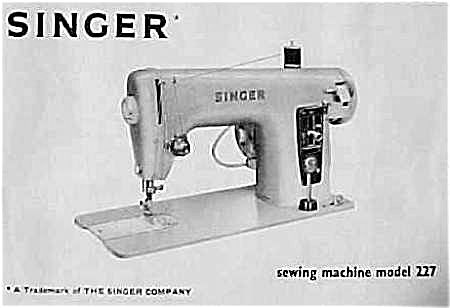 What do people know about the franchisees of Junk King? Well there are over 50 franchises in the system now with a branch in Canada too. All are locally owned and operated, but it is the diversity of the people who are Junk King franchisees that is really interesting. The Denver Business Journal recently published an article called "Franchising Expected to Pick Up This Year." That's a bit of an understatement. The world today is more connected than ever through the internet. The majority of Americans are doing a large portion of their daily activities online, including shopping, social networking and research. 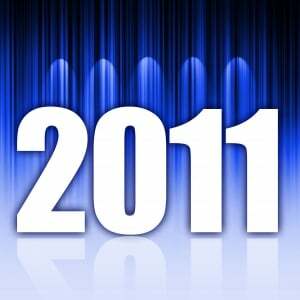 We have had a great 2010 here at Junk King. Not only have we expanded with many more franchises across the country, but we’ve also been able to continue to provide our customers with the high level of service that they’ve become accustomed to. As Junk King expands across the US and beyond, their online presence is also constantly expanding. There are now several ways to follow news and updates about Junk King - from information on the central organization to local updates on each individual franchise territory. 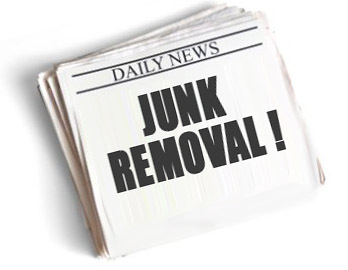 Many people out there might ask themselves: "What in the world is a Junk Removal Blog? What could possibly be so interesting in the business of junk removal that would require a blog all about it?" 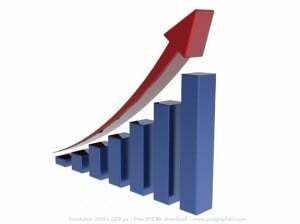 Why are franchise businesses so popular in America and across the globe? What is it about those familiar storefronts and services that keep customers coming back? 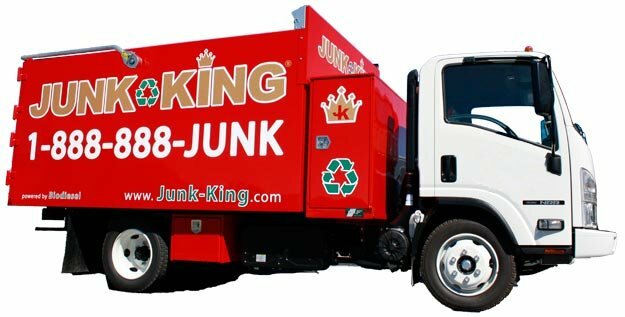 Junk King continues to expand across country with new franchises in Alameda and Contra Costa County California, Fairfax Virginia and Memphis Tennessee.